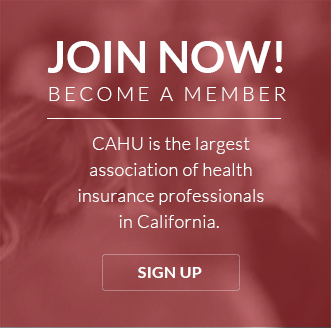 Each of the local chapters of the California Association of Health Underwriters (CAHU) are supposed to elect a Legislative Chair. Local chapter Legislative Chairs serve as the primary liaison between the local chapters’ members and legislative efforts at the State and national level. 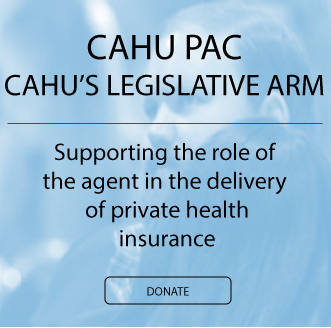 Annually, CAHU’s House of Delegates elects a Vice President of Legislation to serve on the CAHU Executive Board. 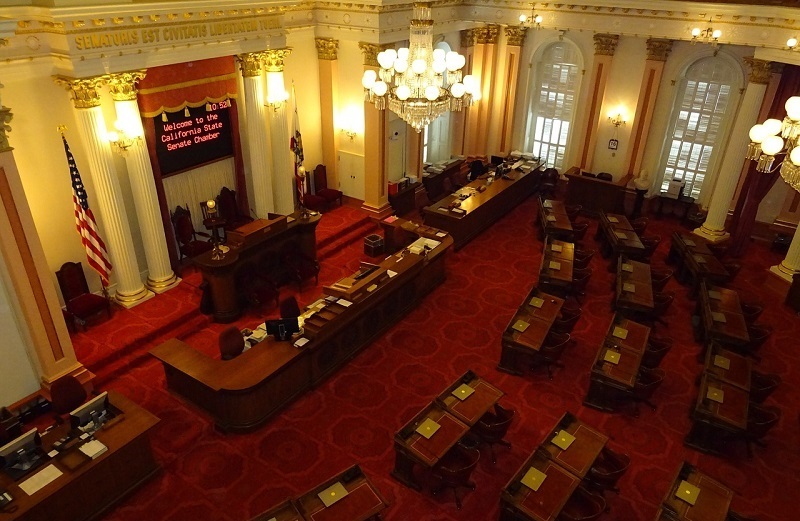 CAHU’s Vice President of Legislation takes office on July 1 and is responsible for communicating with local chapter Legislative Chairs and coordinating grassroots legislative efforts. Usually, the Vice President of Legislation will schedule regular monthly conference calls to keep local chapter Legislative Chairs informed. If a local chapter Legislative Chair doesn’t have the schedule for conference calls, he/she should call or Email CAHU’s Vice President of Legislation to obtain the calendar of events and activities for the year. The entire CAHU Board then votes to accept or reject the Legislative Council’s recommendations. As an organization, CAHU has no official position until the CAHU Board votes to take a position. There are many ways to get involved in our legislative advocacy program, and make no mistake about it - your active participation is critical and greatly appreciated. Monetary contributions to our state and national Political Action Committees, CAHU PAC and HUPAC are the lifeblood of our success and need not be spectacular to make a difference. We also need boots on the ground in your local communities, as well as your input and insights about issues that affect our clients and their families. Please see below and explore these are the many other ways you can help us make a difference on behalf of health care consumers. CAHU PAC Board - Local chapters elect PAC Chairs who are responsible for educating members about the importance of the PAC. Log a Legislative Visit Here!